The ULTIMATE gift, a HALFTEE Gift Card!! Shopping for someone else but not sure what to give them? 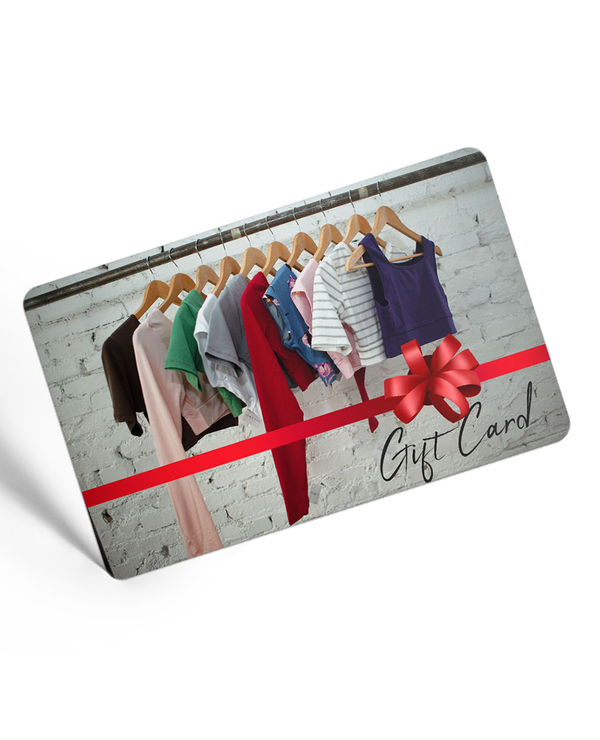 Give them the gift of choice with a HALFTEE Layering Fashions Gift Card. Unlike a gift certificate, you can spread the gift card balance over multiple visits.